Home / SCI-TECH / Gadgets / How a miraculous iPhone rescued alive from 30 feet under sea after 2 days? How a miraculous iPhone rescued alive from 30 feet under sea after 2 days? 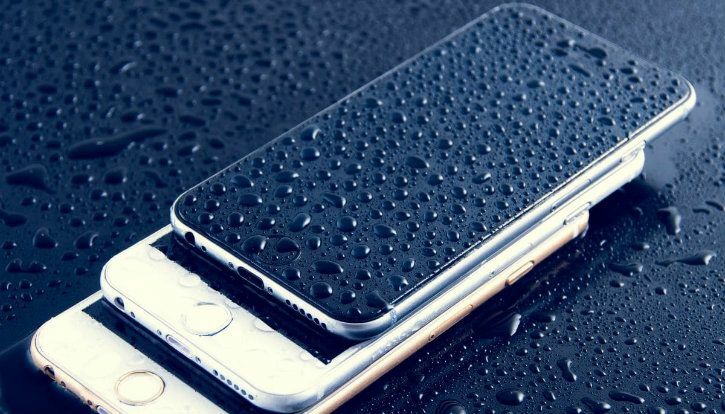 Web Desk: iPhone is guaranteed to work after 30 minutes under 1 metre of water but recently an iPhone was rescued alive from 30 feet under sea after 48 hours, without a single damage. Scuba diver, Cerys Hearsey saw a flashing light coming from the bottom of the sea some 30 feet below her. After swimming down, she discovered iPhone 7 at the bottom of the sea. After getting out of water, she examined the miraculous iPhone 7. She found that the phone still had 84 per cent of its battery life remaining. Hearsey told the Mirror that the iPhone 7 was in a protective casing, and that as soon as she came onto land she had to cut the phone out of its case. According to Digital Trend report, the iPhone 7 was dropped into the sea by two guys who were kayaking there two days ago. She then looked up the recent numbers on the iPhone 7 and managed to contact the owner’s family, and managed to return the iPhone 7 back to its owner — who happened to be from Canada, they had dropped the iPhone into sea while visiting their relatives in England a few days ago.